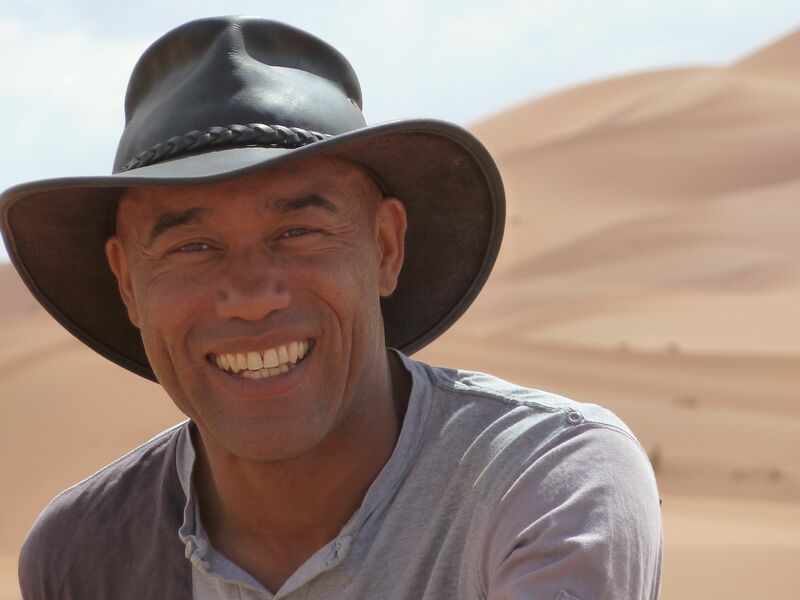 Augustus (Gus) Casely-Hayford, who writes, lectures and broadcasts widely on African culture, is the director of the Smithsonian’s National Museum of African Art effective Feb. 5. He is a research associate at the School of Oriental and African Studies (SOAS) at the University of London and a member of its Centre of African Studies Council. He also sits on the Board of the Caine Prize for African literature. 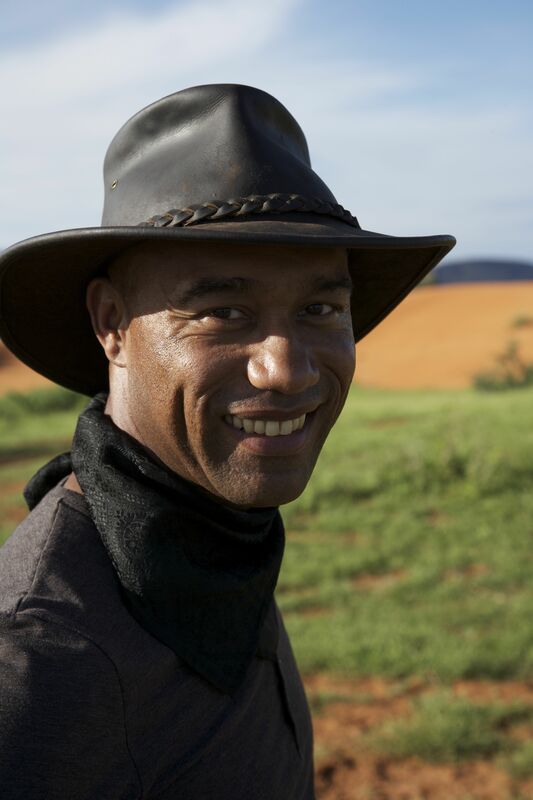 Casely-Hayford is currently writing and presenting a series of films on landscape art for British television. Born in London, Casely-Hayford was educated at SOAS, where he received his doctorate in African history and was later awarded an honorary fellowship. As director of Africa 05, he organized the largest African arts season in Britain with more than 150 venues hosting 1,000 events. He has presented two series of “The Lost Kingdoms of Africa” for the BBC and wrote the companion book (Bantam Press, Random House, 2012). 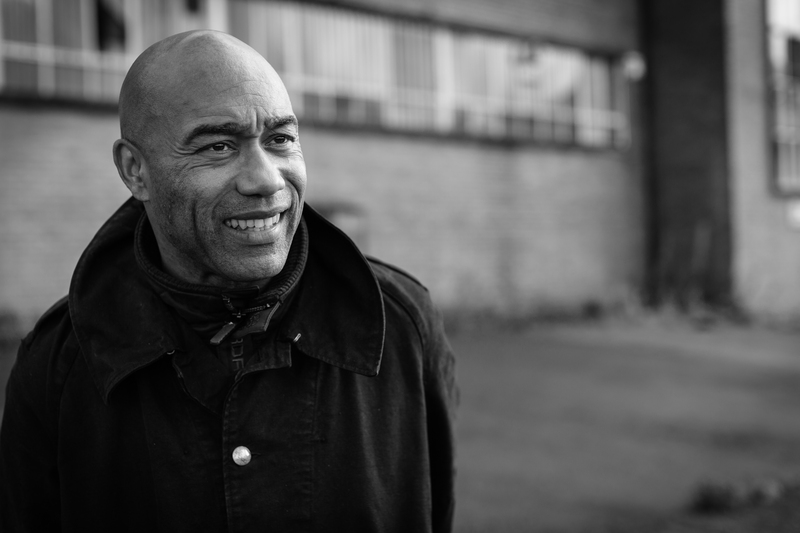 Last year, Casely-Hayford wrote and presented a six-part television series for Sky Arts called Tate Britain: Great British Walks, advised on a Royal Shakespeare Company production of Hamlet, delivered a SOAS centenary lecture in Ghana, worked on a British Library exhibition focused on African intellectual tradition and consulted on Tate Britain’s “Artist and Empire” exhibition. He also delivered a Ted Global Talk on pre-colonial Africa this past summer. A former board member of London’s National Portrait Gallery, Casely-Hayford is currently working on an exhibition for the gallery that will tell the story of the abolition of slavery through 18th- and 19th-century portraits. He is also a Trustee of the National Trust (the U.K.’s largest heritage organization), a member of the Blue Plaque Group, a Clore Fellow, a fellow of the Cultural Institute at Kings College London and author of an upcoming book on Timbuktu and the rise of the Mali Empire (Ladybird/Penguin, 2018). Casely-Hayford succeeds Johnnetta Betsch Cole who served as director of the National Museum of African Art from 2009 through 2017. He will report to the Smithsonian’s Provost/Under Secretary for Museums and Research, John Davis. The search committee was chaired by Richard Kurin, then-Acting Provost, and included Lanisa Kitchiner, senior educator, National Museum of African Art; Christine Mullen Kreamer, deputy director/chief curator, National Museum of African Art; Maggie Johnson Obaji, vice chair, National Museum of African Art advisory board; J. Peter Pham, vice chair, National Museum of African Art advisory board; Julian Raby, former director, Freer|Sackler Galleries of Asian Art; and artist Victor Ekpuk. The National Museum of African Art is the only museum in the United States dedicated to the collection, conservation, study and exhibition of Africa’s arts across time period, geography and medium. Founded as a small museum on Capitol Hill in 1964, it became part of the Smithsonian Institution in 1979 and in 1987 moved to its current location on the National Mall. The museum has 35 staff members and its fiscal year 2017 budget is $7 million. The museum’s collection of 12,000 artworks represents the diversity of the African continent and includes a variety of media—from jewelry to painting, photography, pottery, sculpture, textile and video and sound art—dating from ancient to present times. In 2007, the museum mounted the exhibition “African Vision: The Walt Disney­–Tishman African Art Collection” to highlight one of the world’s finest and most respected collections of African art, which was donated to the museum in 2005 by the Walt Disney Company. In 2010, the museum opened “African Mosaic: Selections from the Permanent Collection,” which focuses on the individual stories found across the various media, genres and stories that form the permanent collection. In 2016, the museum installed “Wind Sculpture VII,” a colorful and compelling outdoor sculpture commissioned from internationally renowned contemporary artist Yinka Shonibare MBE, to transform the museum’s exterior. In November 2017, the museum opened “Visionary: Viewpoints on Africa’s Arts,” which features over 300 works of art and offers broad thematic connections between works from across the spectrum of time, place and medium represented in the museum’s holdings. Augustus (Gus) Casely-Hayford has been named director of the Smithsonian's National Museum of African Art, effective Feb. 5, 2018.